as well as a diversity of viewpoints. and I don’t find much encouragement in that. that I ever met in my life. so he was humble and quite modest. to run some of our ideas by them. Them: “Oooo, The Love Doctor? but the Love Doctor took it in stride. And then, as now, there was much polarization. That’s some good advice that simplified my life. my path remains the same. that ruled in ancient Israel. And for that, only seven of them were righteous. May you know Love and may that guide you. My daughter starts middle school tomorrow. even surprised her with a new backpack. that is far more important than the others. and asked her to squirt it out onto a plate. 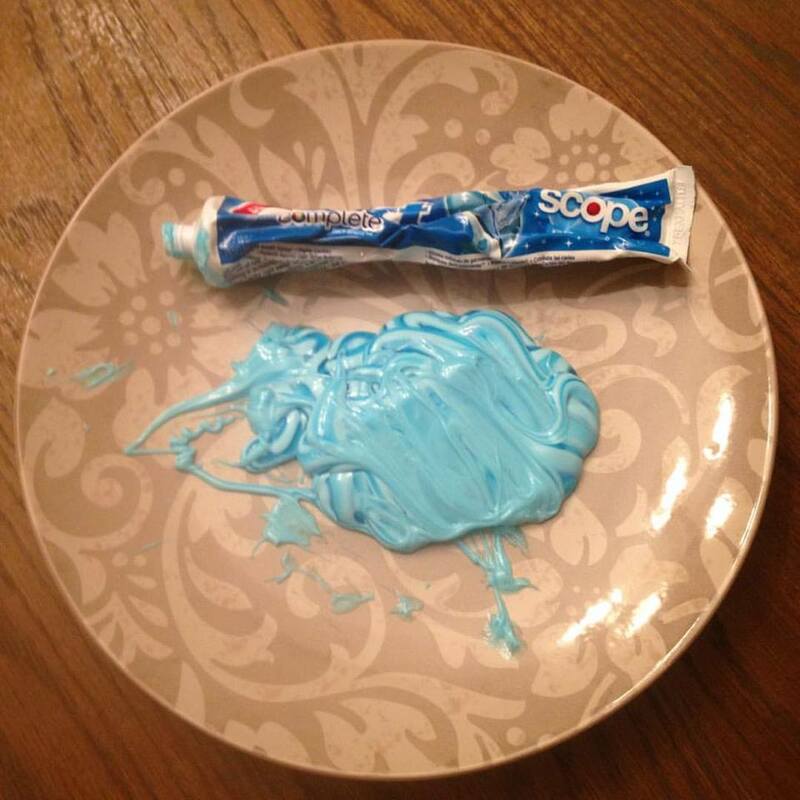 to put all the toothpaste back in the tube. "It won't be like it was before!" Your words have the power of life or death. just how much weight your words carry. demean, slander and wound others. encourage, inspire and love others. Use your words carefully, Breonna. will come out of your mouth. going to be a life-giver in middle school. Be known for your gentleness and compassion. that so desperately needs it. You will never, ever regret choosing kindness." and the change is not for the good. Would you like to see a better world? And it starts with the way we teach our children. I’d like to see it catch on here in the USA. behind the house we lived in. between small islands of trees. As kids, we thought the Swamp was awesome! on the ice trails between the islands. than perhaps 5 acres at most. a place to be explored. a place for kids to be kids.